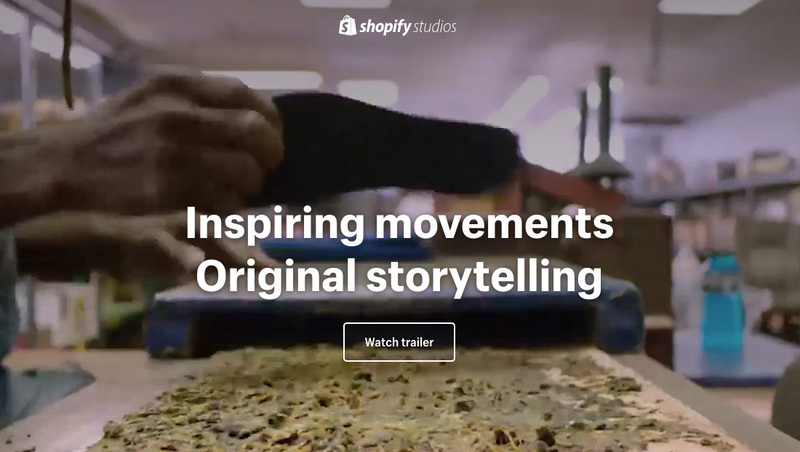 Ecommerce platform Shopify is launching its own film and TV studio to highlight the stories and journeys of entrepreneurs as they build businesses. The venture, called Shopify Studios, will focus on providing original content that showcases the stories of business owners who span a wide range of industries, socioeconomic backgrounds and cultures, in hope of lighting the path for future inventors, artists, builders, innovators and dreamers to come. Shopify Studios will produce long and short form series, long form documentaries and more. In addition the new venture will also create video content for the company’s social media channels. To learn more and watch the Shopify Studios trailer, click here.